Baltimore Back and Pain Center always appreciates feedback from our valued patients. To date, we’re thrilled to have collected 25 reviews with an average rating of 5 out of 5 stars. 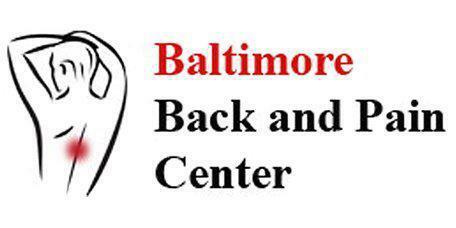 Please read what others are saying about Baltimore Back and Pain Center below, and as always, we would love to collect your feedback. I have had high blood pressure for 36 years. I am not a “mild” case. My doctors have fussed over the years about all the stuff I had to be ingesting. They also asked if I had been taking my medication (sometimes I hadn’t.) However, I thought I was a pretty good patient overall but there was not evidence of that. I moved to the Rolandview Apartments in July of this year and began chiropractic therapy in September of this year. Other than changing my diet to including more fruits and vegetables and less meat, I did not make any other changes. Last Monday, October, I had a four month check up and my blood pressure was lower than it had ever been for these 36 years. Starting April 2010, I started coming for treatments. My neck and back caused pain and pain and stiffness, which created difficulty while walking, standing, bending, and lifting. My daily routines were in jeopardy, but now I’m seeing improvement. As of July 2010, I am more relaxed. I feel more comfortable walking and standing. The treatements have made me realize I should have been doing this sooner. I’m appreciative to my doctor and staff. Thanks.